Orlando, a city in central Florida, is one of the world’s most attended family destinations. Its famous themed attractions may steal the limelight, with an active and well-kept city center and a lovely weather that averages around 75° Fahrenheit (25° Celsius). There are many unusual things to experience here. Orlando welcomes millions of visitors per year at both Universal Studio and Disney World. Orlando Florida brings an entire trip’s worth of fun. But it would be a mistake to overlook Orlando’s other activities because there are many other places full of family-friendly charms like waterparks, zoos, and giant aquariums exciting shows, airboat trips around the swamps and lots of golfing opportunities. Explore the whole of this, and much more in our guide to Orlando! 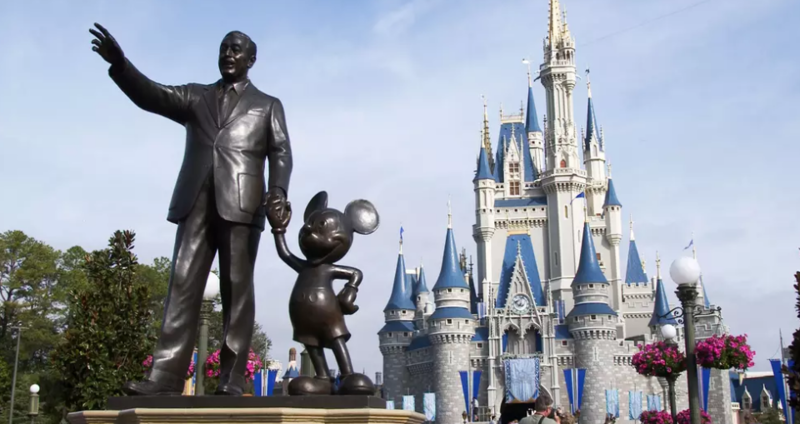 Disney World is a first-ever theme park remains one of the best things to do in Orlando. The Magic Kingdom welcomes a whopping 20 million tourist a year with its six different lands of adventure and fun. The iconic Cinderella Castle stands as the park’s centerpiece, light up every night at 22:00 by the famous fireworks show (that can be seen for free if you get up close enough). Entry into the park – which begins at around $100 – unravels a full world of Disney-inspired shows, roller coasters, displays, rides, and simulators, most of which provide more towards the younger children. There are the six different ‘lands’ Adventureland, Frontierland, Fantasyland, Tomorrow land, Main Street, and Liberty Square. One-half of the full Universal Orlando complex, Universal Studios draws the attention of tourist with its long list of Hollywood-inspired drives and displays. Get close with those naughty yellow minions, enjoy ward-off unknown attacks in the MEN IN BLACK simulator, fly away Springfield with The Simpsons or experience the world of magic at Harry Potter’s Escape from Gringotts trip. Matched to Universal’s other ‘Islands of Adventure,’ the action here is more focused on giving the best movie experience with state-of-the-art technology used everywhere in the range of simulator. SeaWorld has long been a regular fixture on Orlando’s list of big-name attractions, with lots of shows, marine themed-rides and hands-on animal experiences to keep the family engaged for the day. Venture through the shark tunnel to open an undersea world, get close to the dolphins and rays at ‘Sea of Shallows’ or check out the orca whales and enjoy their talents at the legendary Shamu Stadium. Admission cost varies between weekdays and weekends (starting around $80 a ticket), and SeaWorld also has a limit of multi-day options with different add-ons for access into the adjacent Aquatica waterpark and Discovery Cove.